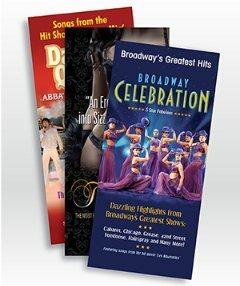 Full Color Custom Rack Cards and Rack Card Printing- Size: 4" x 9" Call for other sizes. - Paper: 14pt or 16pt cardstock. - Coatings: UV High Gloss. - Turnaround: Standard 2-4 working days.